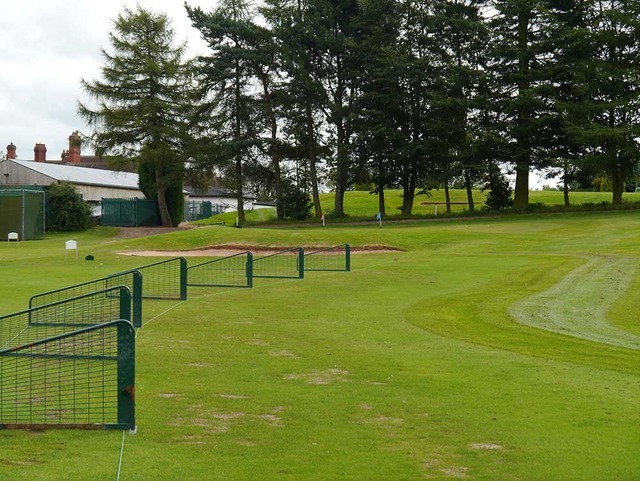 Built in 1904 with an Arts & Crafts influence, the Clubhouse was designed in a similar architectural style to the surrounding properties to enhance the village of Trentham. Major alterations in 1924 more than doubled the size of the property to accommodate the growing use of the Club, with further extensions in 1961 bringing the floor plan to the way it is today. Boasting spacious lounges and bars, a dining room, snooker room and meeting rooms, the airy atmosphere ensures an immediate homely feeling. 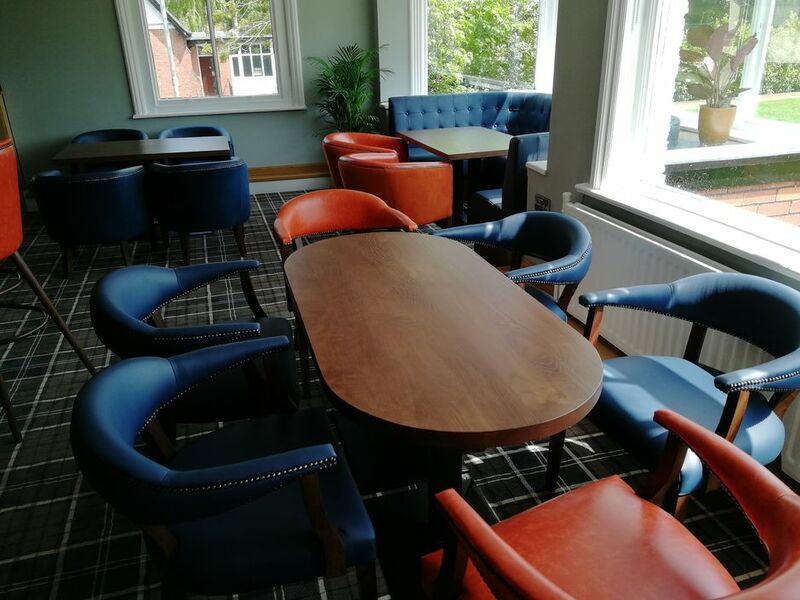 Recently refurbished together with the Dining room, this traditional room with views overlooking the 18th green and patio area has comfortable seating in which to relax and enjoy a drink or snack after your round of golf. The Dining Room provides a pleasant environment for you to enjoy your meal. Our excellent Chef has a good wide range of options available and is also very happy to prepare a meal of your choice. This room is ideal for parties of up to 32 people, but if your group is larger than this we can open the room up into the adjoining Oakroom to accommodate up to 120 guests. 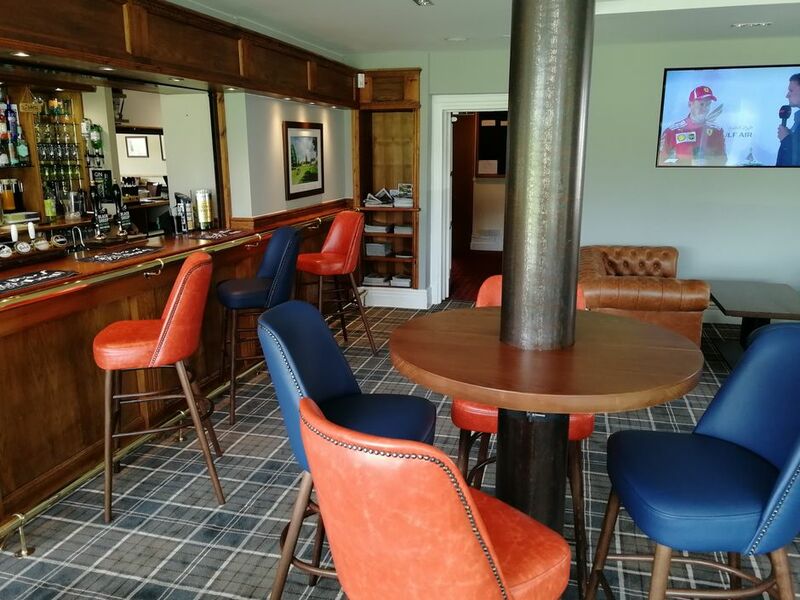 Newly refurbished and with views overlooking the 18th green and 1st tee, this room is a choice place to meet your guests before your round of golf and to discuss the round afterwards. Ample seating provides a great spot in which to enjoy a snack, morning coffee or afternoon tea. The well-stocked bar provides a great selection of beers, wines and spirits to help you celebrate that win! With a good view over the course, the upstairs snooker room houses our full size snooker table together with plenty of seating for spectators and supporters.